The first UK high street bank to offer such a feature, Barclays developed the new tool with customers in vulnerable circumstances in mind. However, the feature will help all customers take greater control over where their money can be spent, as well as making them less vulnerable to fraud and scams. A simple button within the Barclays mobile banking app now allows the customer to choose which types of retailers they are able to spend with, meaning any attempted payments that fall within the ‘turned off’ category will be automatically declined. 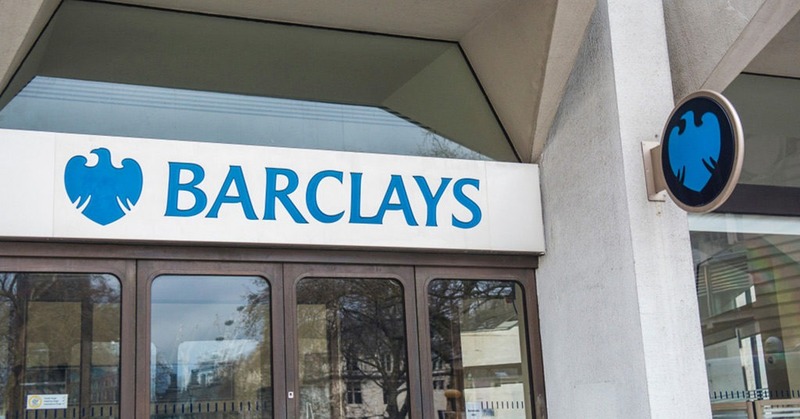 Barclays identified five core retailer groups which customers can control. These groups have been selected based on research by the bank into the areas that customers would most like to manage, as well as consultation with advisors. Premium rate websites and phone lines. The new feature is now available to all Barclays debit card customers and will be rolled out to credit card holders in the near future.